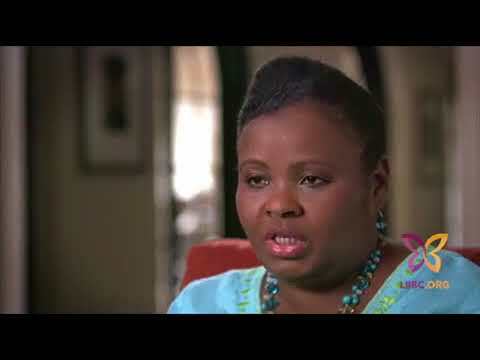 Inspired by Felicia Johnson's Living Beyond Breast Cancer Going Beyond Breast Cancer Award video. 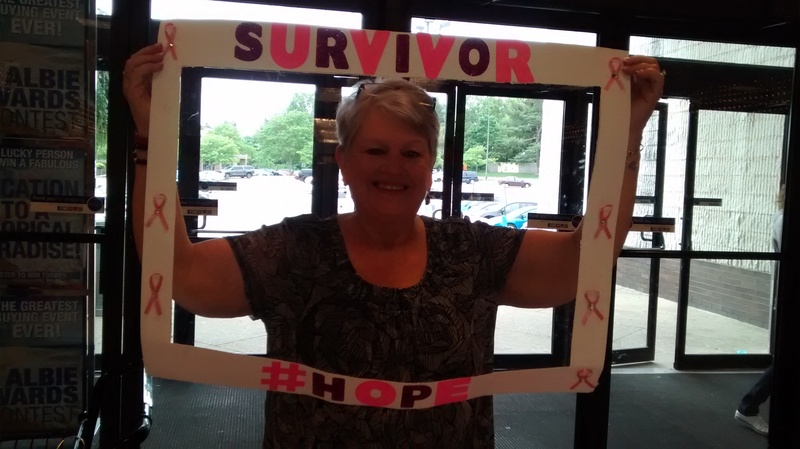 Joyce Meyers share a bit of her story about being diagnosed with breast cancer in hopes that it will bring encouragement to anyone in this season. 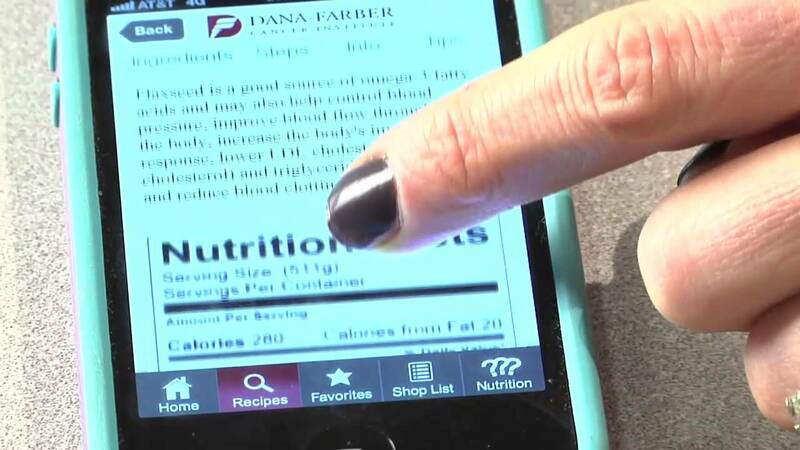 Dana-Farber Cancer Institute has launched a free, easy-to-use iPhone® app that provides recipes and nutrition information that can be searched by cancer patients in accordance with their needs. 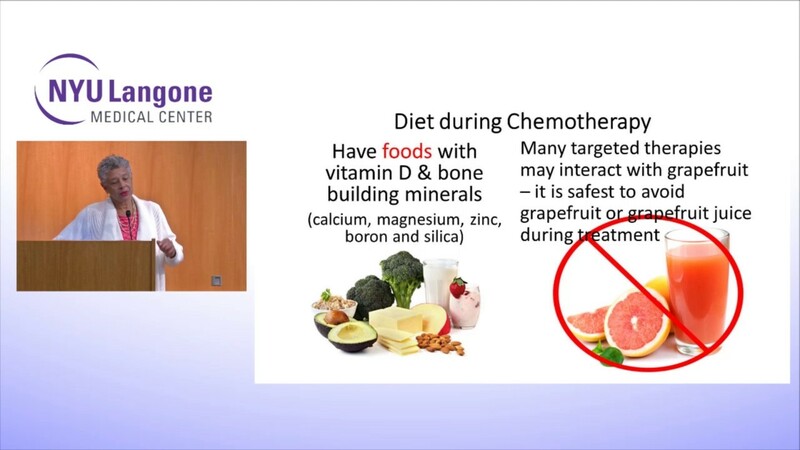 The recipes are also helpful to anyone who wants to have a healthy diet. EVERY ball rolled. EVERY pin knocked down helped us to raise finds to support women diagnosed, being treated and living beyond Breast Cancer. 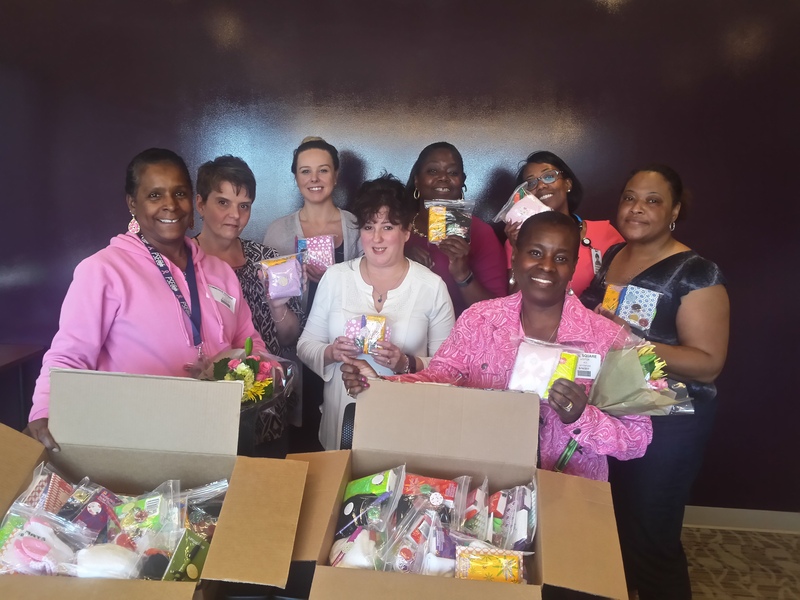 Thanks to donations from Herr's, Pepsico, Frito Lays, Fresh Grocer, Elegant Edibles, our survivors and supporters we had a great time during our 2nd Bowling for a CURE Fundraiser. A Special Thanks to Mr. Kodwo Ewusi and the Little Caesars Pizza mascot for dropping by with HOT pizza and giveaways! 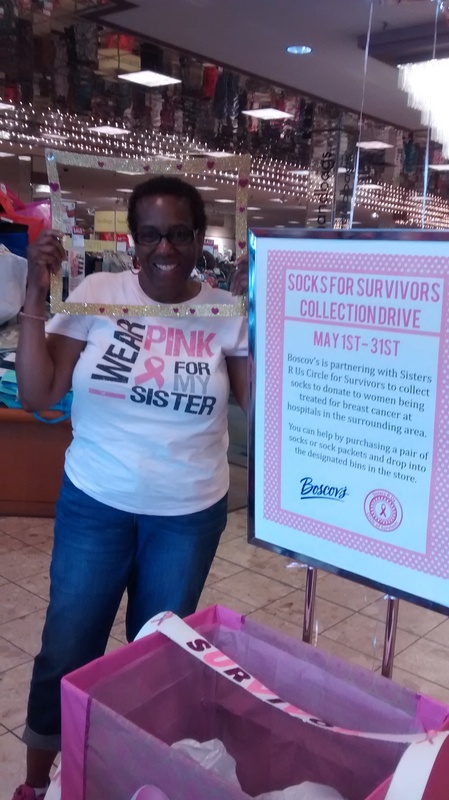 What an awesome time we had sharing with shoppers at Boscov's (Granite Run Mall in Media) during our Charity Day held on May 20th. A SPECIAL thanks to Sarah Haas in Boscov's Public Relations Department, the staff, shoppers, survivors, Philadelphia Pretzel Company for donating the pretzels and Oteri's Italian Bakery for donating the pastries. 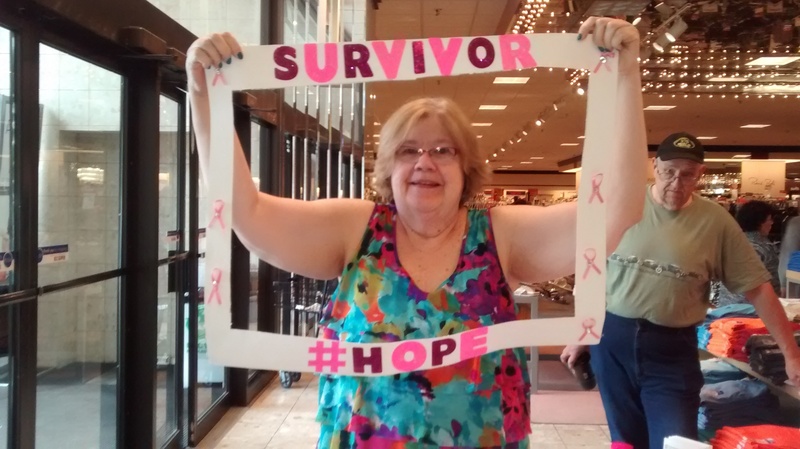 Sisters R Us Circle of Survivors was nominated by one of our supporters to receive $1,000 from HSN Cares, the charitable arm of HSN and we were selected! Thank you for always supporting our organization in our mission and for your passion and creativity when you hear of opportunities like this. 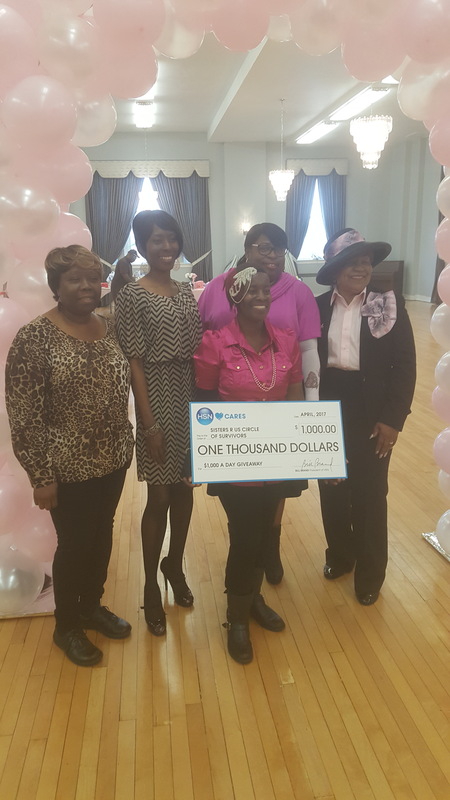 HSN Cares is dedicated to empowering women and helping families in times of need and they announced us as the recipient of $1,000 on May 8 at 9pm EST on HSN. A BIG thank you to all who tuned in to see SRUCOS on national television! 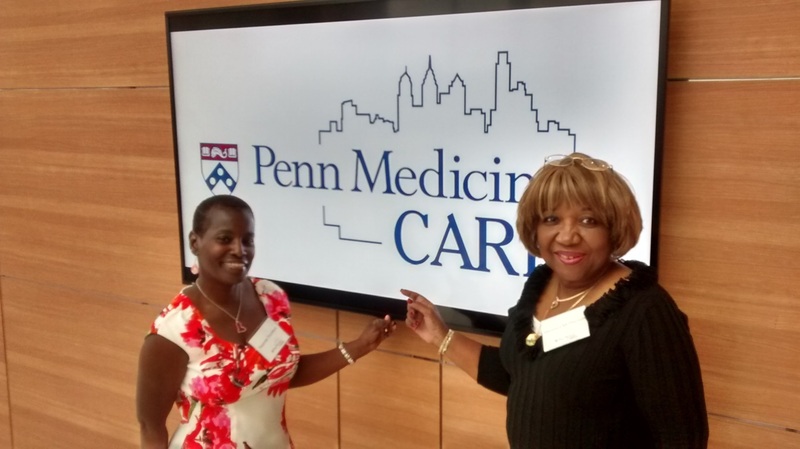 Recipient of the 2015 Penn Cares Grant for our support of women in the community to improve their well being. 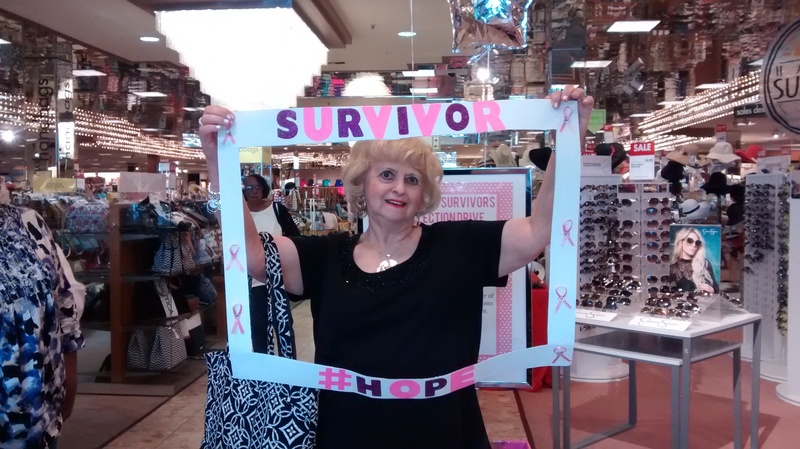 Keep doing what you do best - Helping women diagnosed and treated with breast cancer . The event was very well put together and I am truly blessed to be apart of this each year ...Thank you for your support. I am so thankful for Sisters R Us because it gets hard and it is nice to meet others so we can encourage each other. 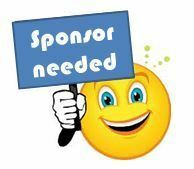 Sign up for our MAILING LIST and get all the latest news on Sisters R Us Circle of Survivors!